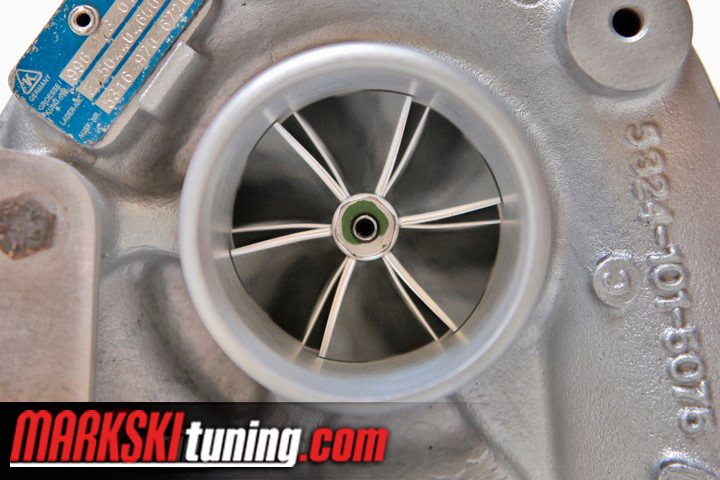 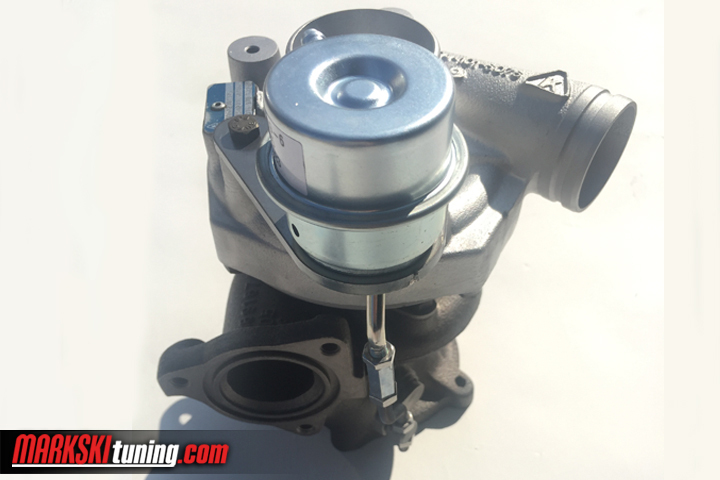 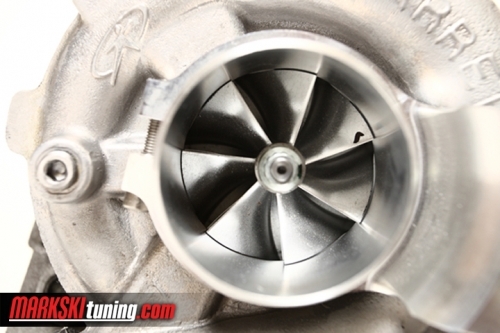 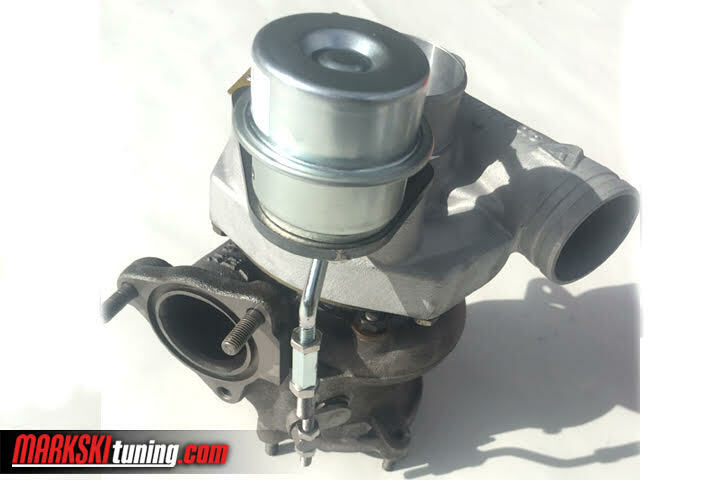 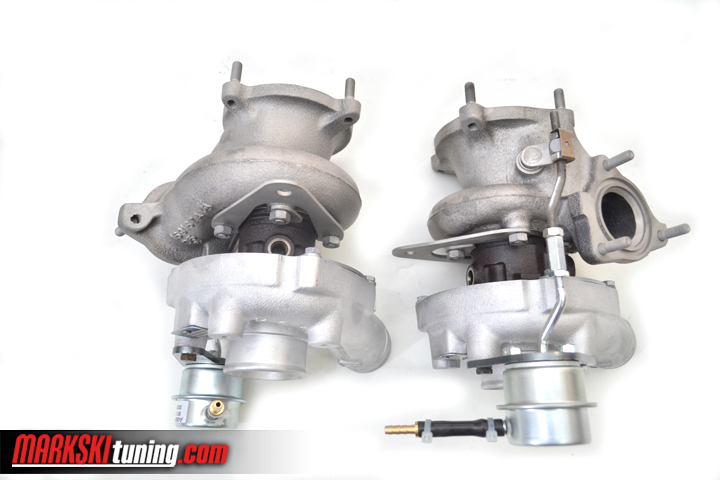 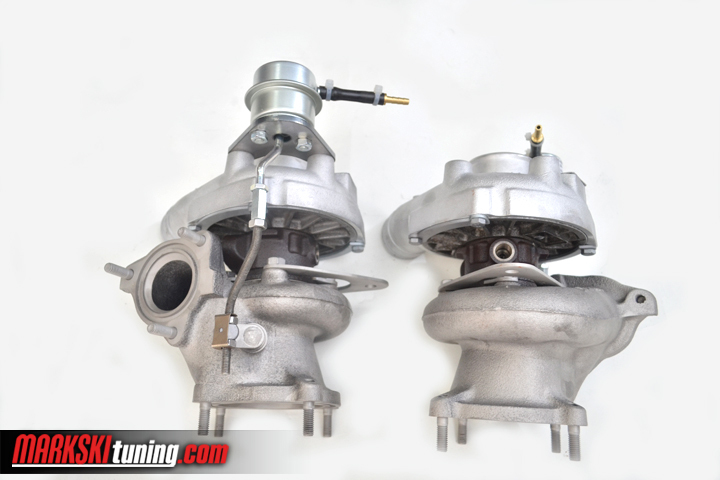 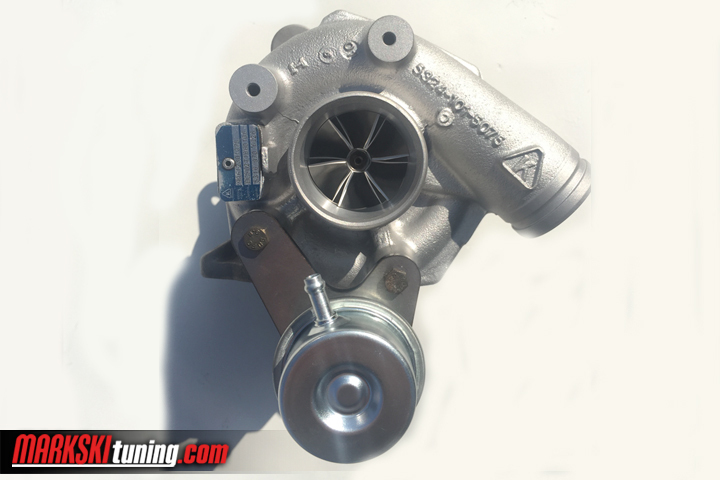 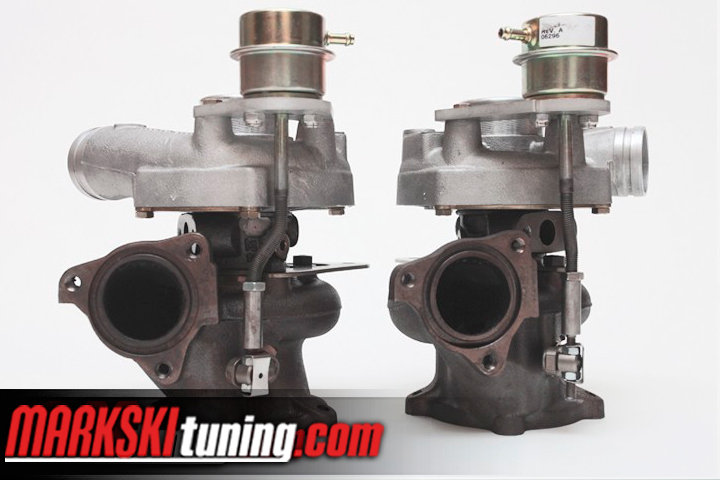 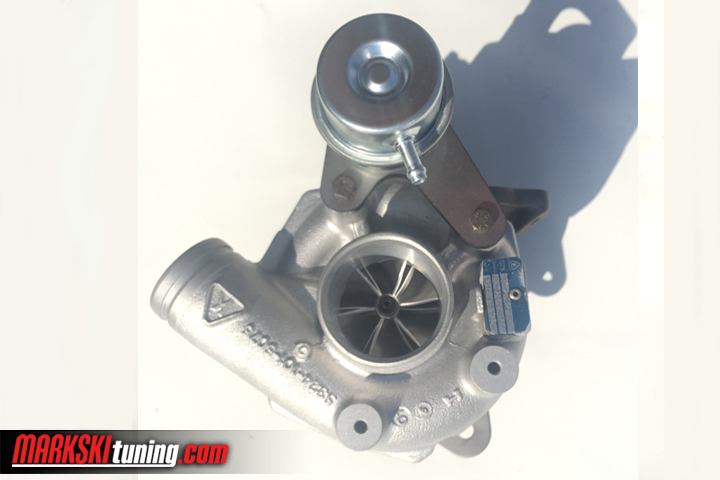 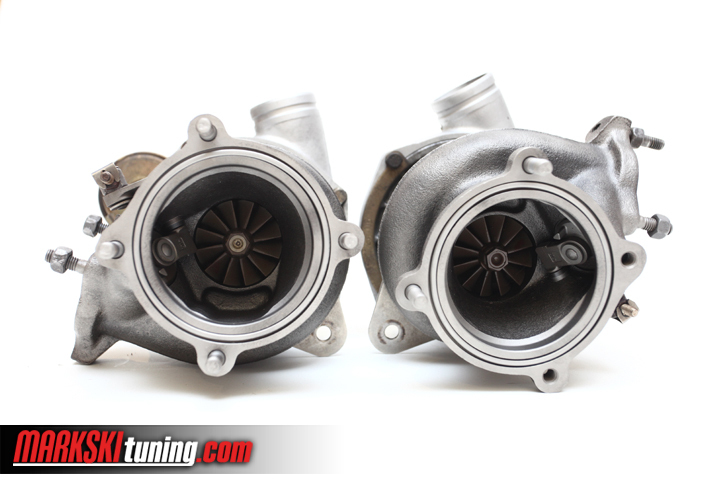 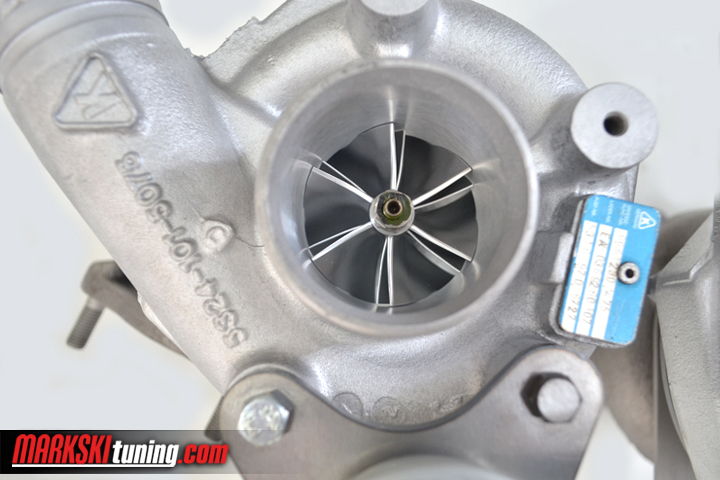 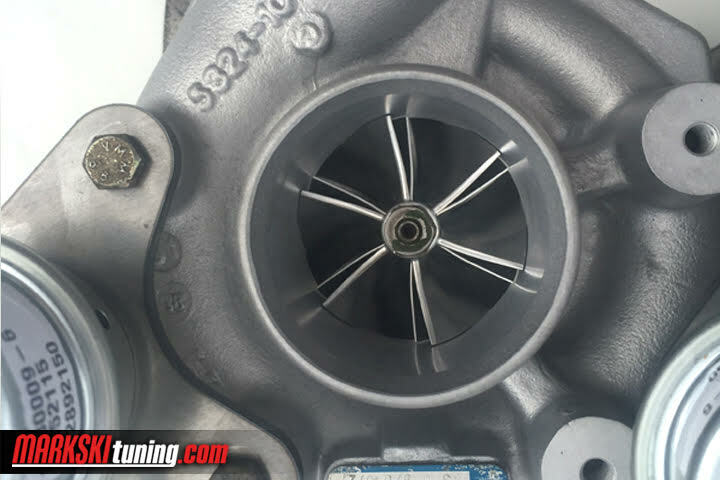 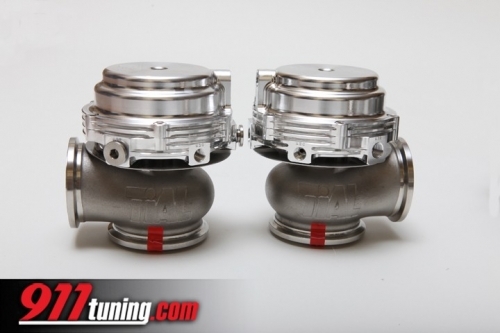 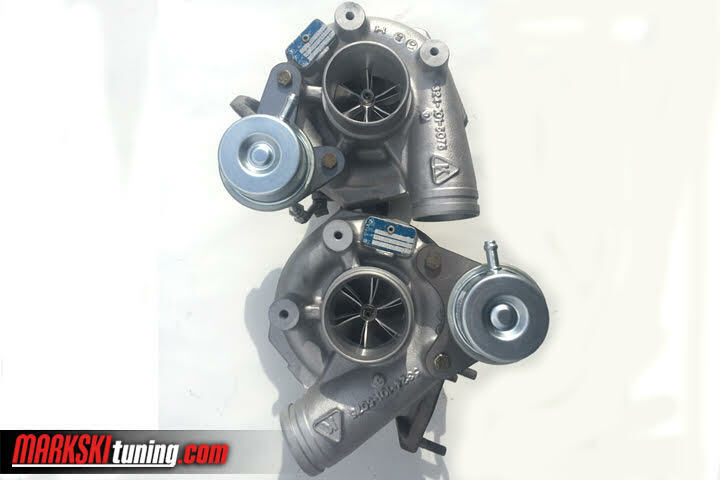 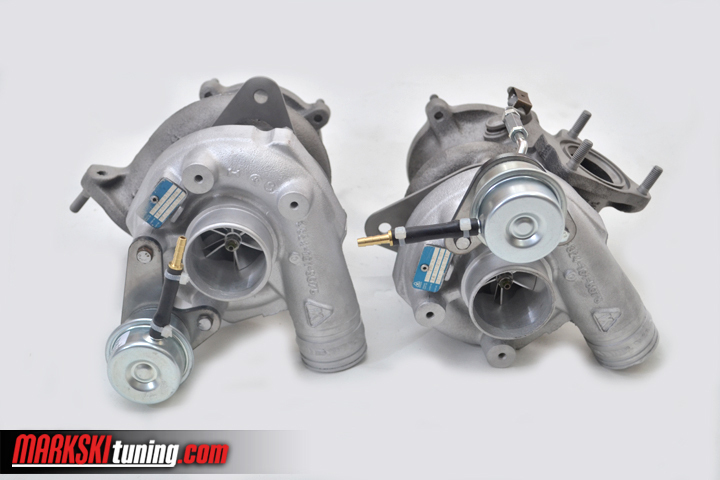 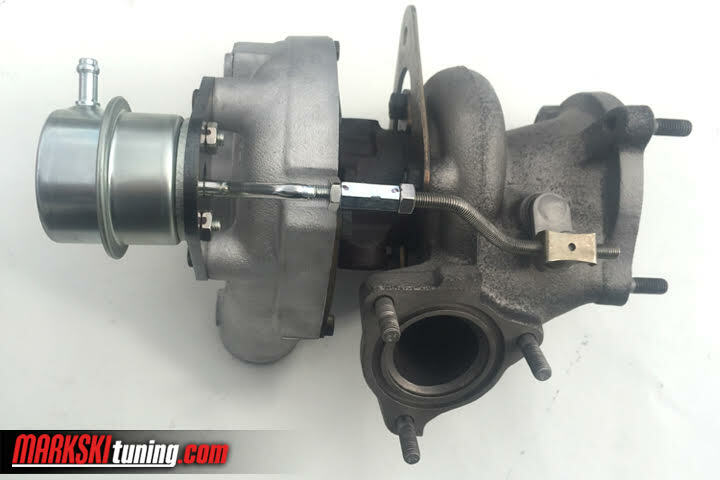 Stock K16 upgrade using our new lightweight billet compressor wheel is ideal for track /road course applications. 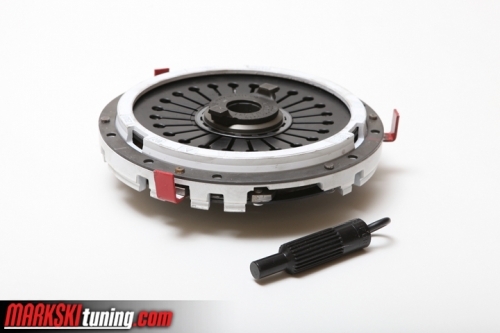 Optional 1 bar springs along with port and polish is available. 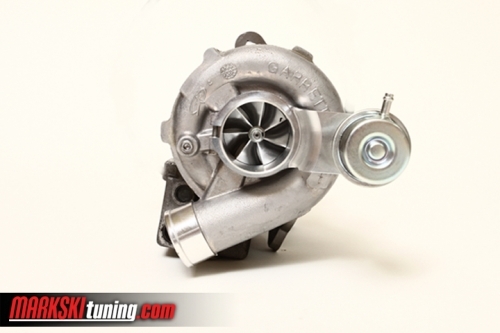 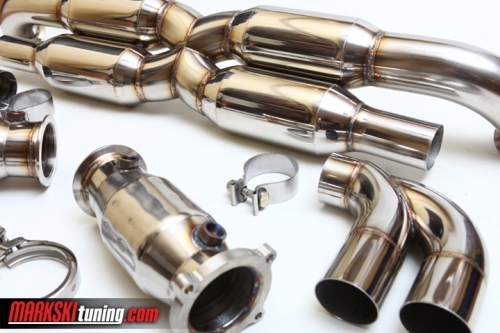 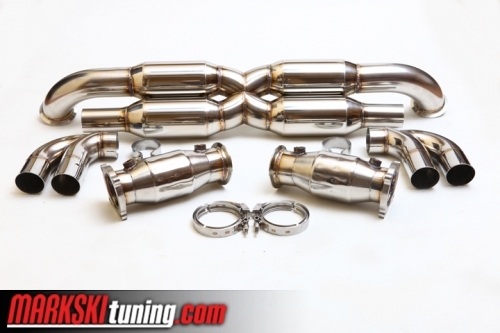 Good for up to 650hp with other power adders. 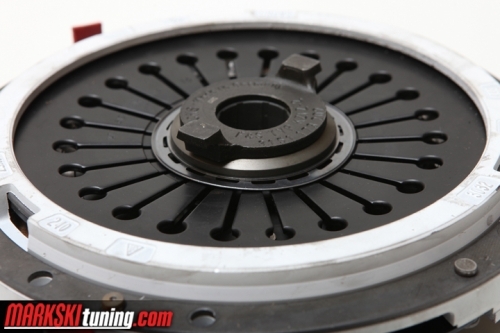 Good k16 core required. 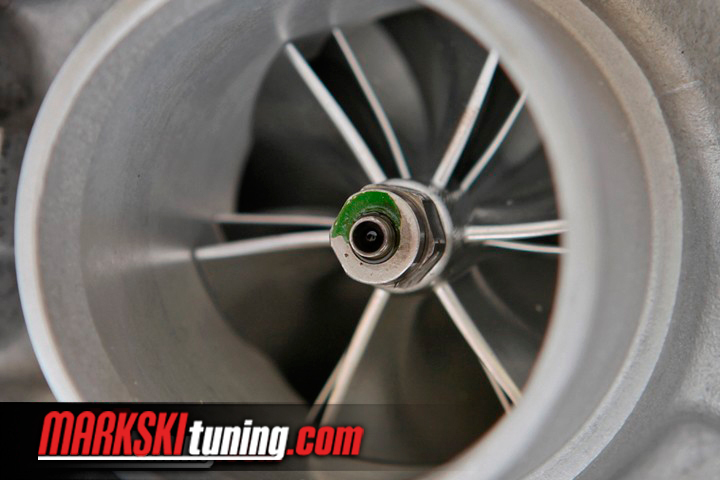 Not only one of our clients ran a record time of 5.87 sec. 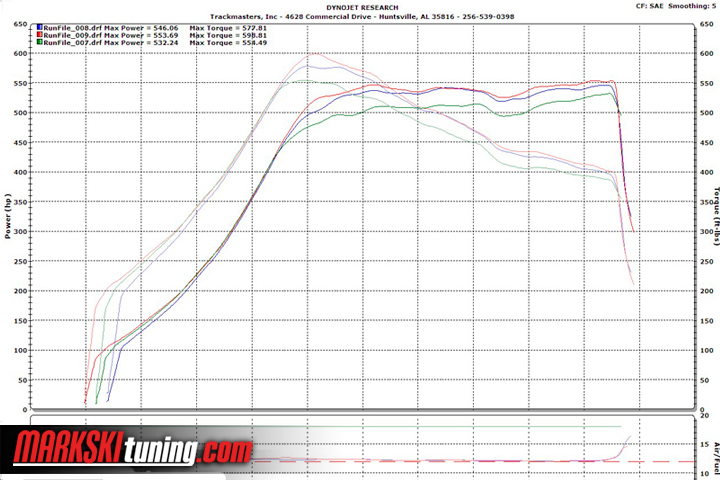 in 60 to 130 mph, but also a world record 1/4 mile time of 10.41 second @ 134.66 mph on race gas. 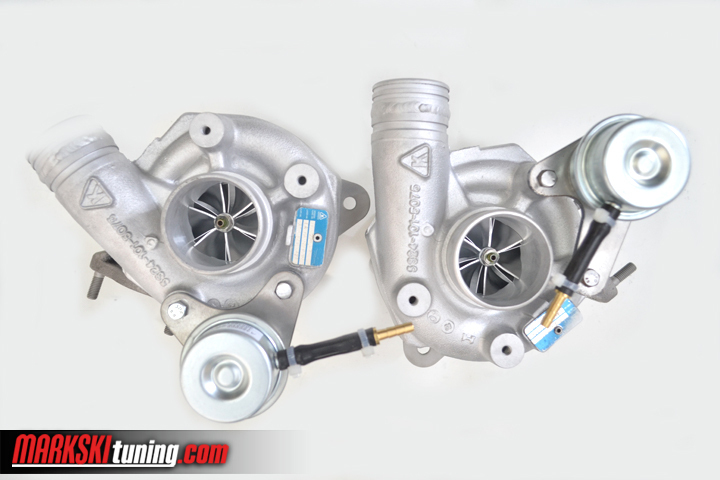 You are buying a pair of turbos please select 1 in shopping cart. 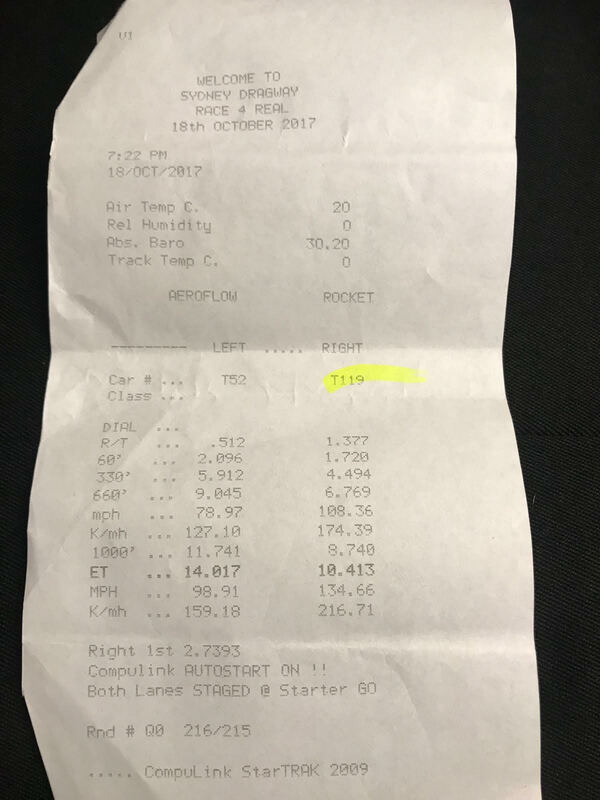 60 to 130 mph- World record 5.86 sec.